AAA Tree Care are professionals in landscape lighting in Orange County, California. 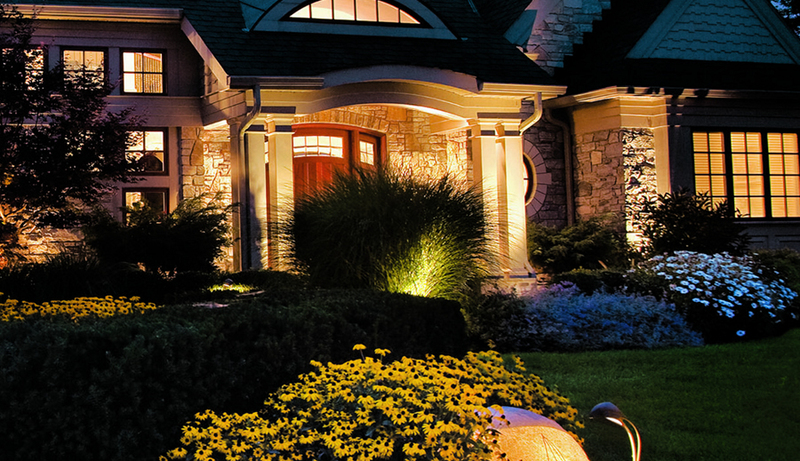 Landscape lighting will maximize the security and appeal of your property. 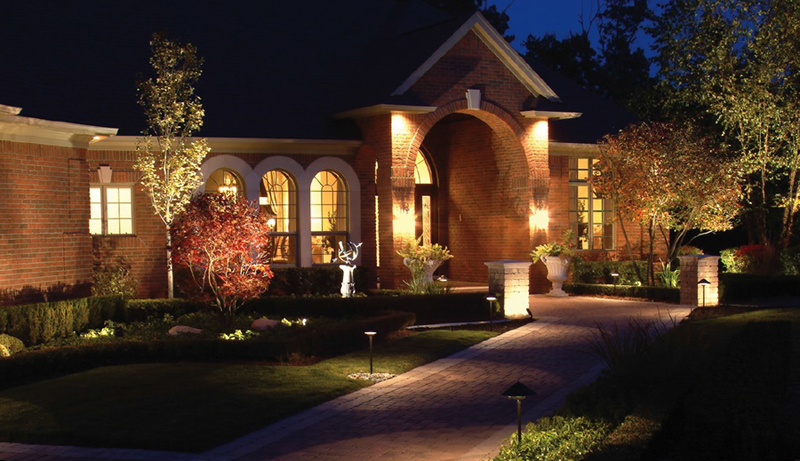 We will design and install a customized landscape lighting plan that will fit your needs. We use American-made exterior light fixtures that are handcrafted in corrosion resistant copper and brass to deliver top performance, durability, and lasting beauty to your landscape lighting design. We offer lighting design and professional installation of low power consumption Vista Lighting fixtures. AAA Tree Care uses the newest landscape lighting technology, including more efficient, eco-friendly equipment. We specialize in both residential and commercial properties. We offer design and installation of new custom lighting systems as well as revision, renovation, and maintenance of existing landscape lighting systems. 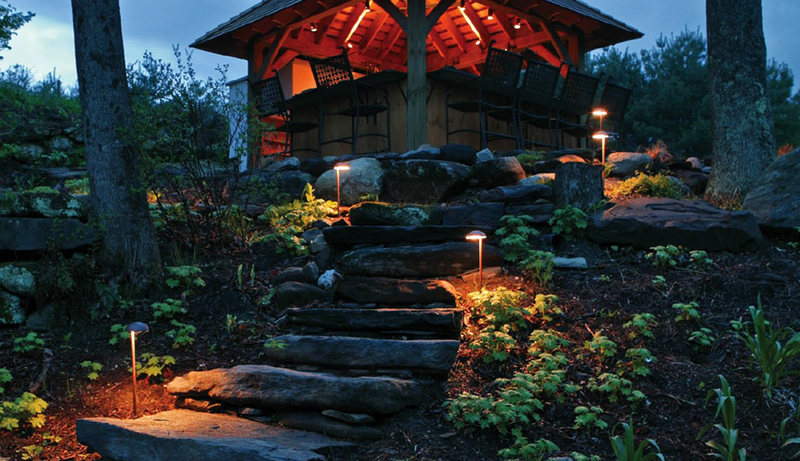 One of today’s hottest trends is dramatic lighting for outdoor rooms, patios, gardens and lawns that will extend their use well beyond daytime. In addition to lifestyle advantages landscape and architectural lighting also provide untold security and safety benefits. 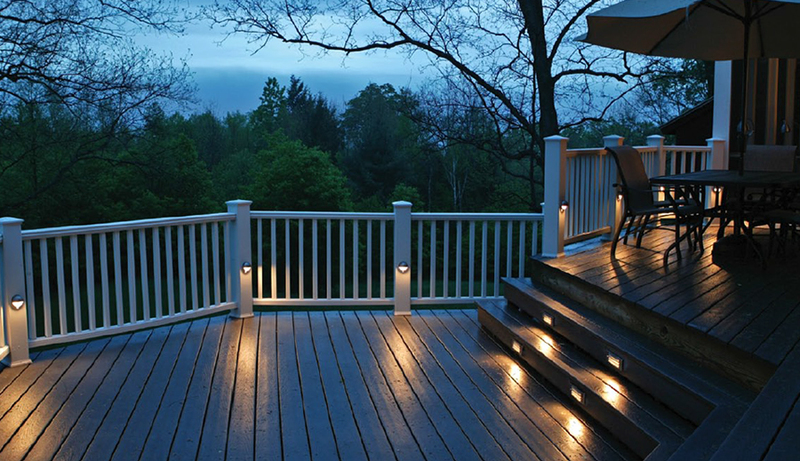 We also recommend Kitchler Landscape Lighting. They have many options and fixtures. I recommend that you consider a service plan with your new lighting system. Outdoor lights need to be serviced twice a year to clean debris from the fixtures. AAA Tree Care has a keen eye on understanding how lighting should be placed throughout your property. Down lighting (known as moon lighting) is one of our specialties. We have the ability to install these lights high in the canopy of the tree where they are not seen. This gives the feeling of moon lighting while in the privacy of your backyard.